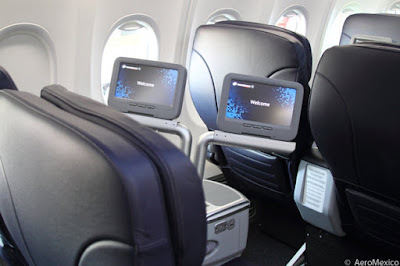 Home » aeromexico » business class » delta » Fare sale » fare sales » jfk » MEX » mqd » MQDs » MQMs » new york » JFK to Mexico City for $622 and earn 1600+ MQDs! 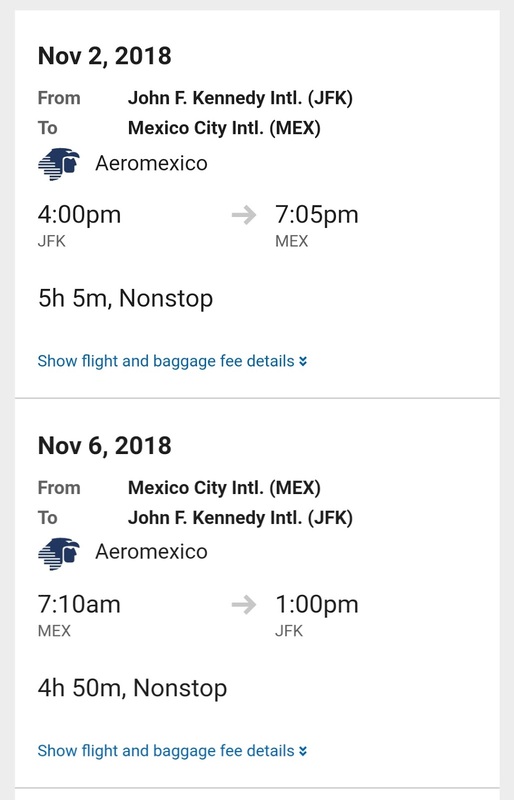 JFK to Mexico City for $622 and earn 1600+ MQDs! 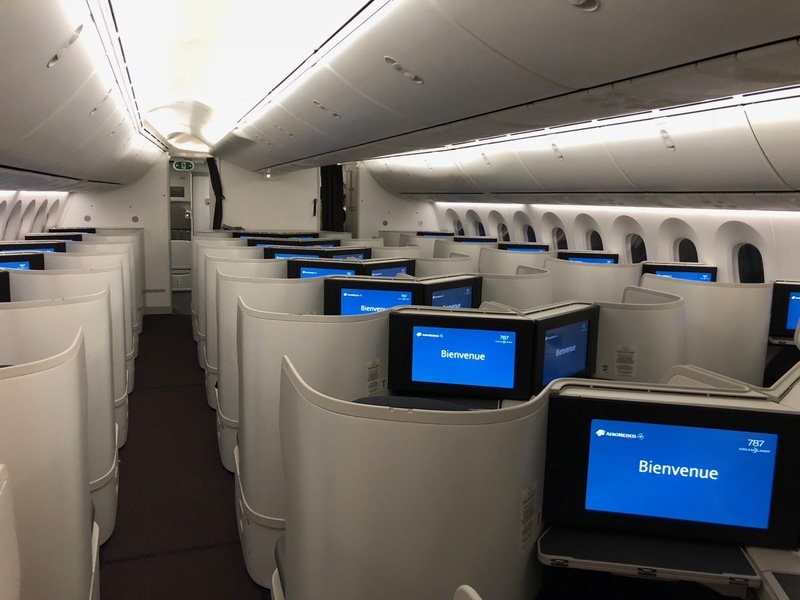 Delta and Aeromexico are having a sale on non-stop flights between New York and Mexico City. 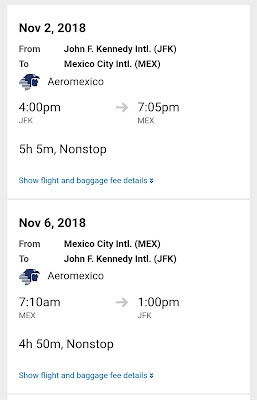 The fare is valid for travel on both airlines but the "deal" in this Premiumcabindeal 😉 is the fact that you can route this trip on Aeromexico which for Delta flyers gives you 40% of flown distance as MQD Spend. Great for passengers needing to top up their accounts as we approach year end. You will earn just over 6000 MQMs and RDMs on this fare and 1672 MQDs all on a fare of just $622! A Spend ratio of 2.5 to 1! 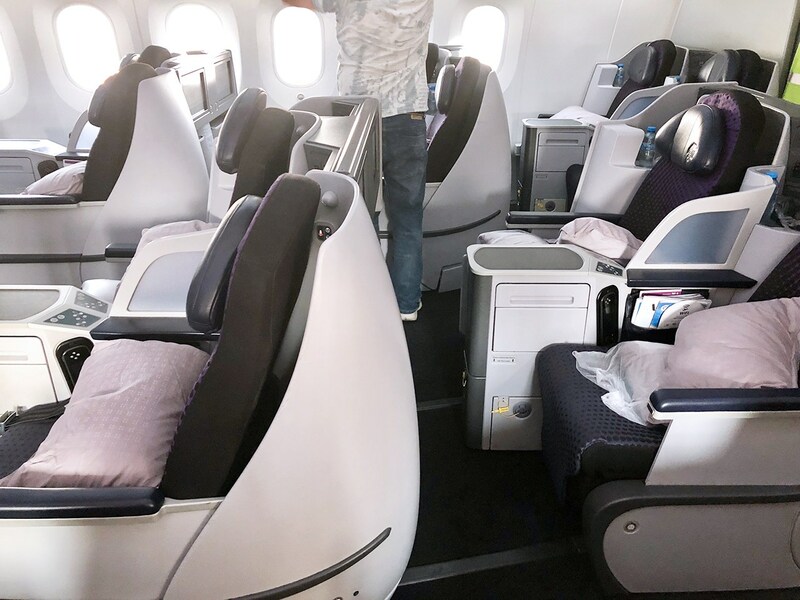 Most of the daily flights are operated by narrow-body planes with a 2-2 recliner seat business class. But Aeromexico operates a flight with a Boeing 787 which features lie flat seats and in the case of the Boeing 787-9 direct aisle access from each seat.